will have you leave smiling. At Covington Chiropractic, Dr. Vitalis has been offering a warm family-friendly environment since 1986, with state-of-the-art Chiropractic care and Massage Therapy. We treat all types of conditions, including back and neck pain, auto and work injuries, whiplash, sciatica, general aches and pains, headaches, migraines and more! Chances are, if you’re looking for a chiropractor in Covington, you have an injury or pain that is bothering you. After all, that’s when most people first seek chiropractic care. 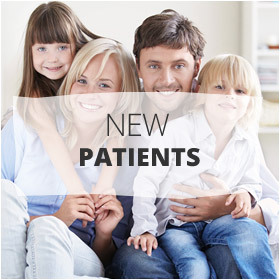 At Covington Chiropractic, we offer state-of-the-art chiropractic care in a warm, cozy, family-friendly atmosphere that gives our patients something to smile about. 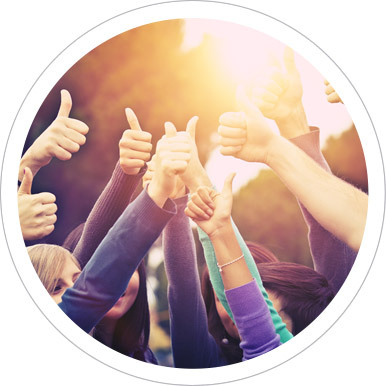 Our goal is for you to leave feeling better than when you arrived, with a smile on your face, and another step closer to your health and wellness goals. 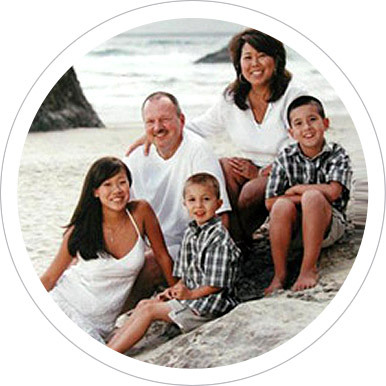 At Covington Chiropractic, it’s all about you. Whatever your health objectives, we want to help you achieve them. 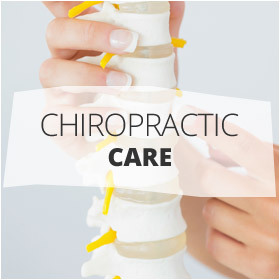 Give us a call today to schedule an appointment to see how chiropractic may be able to help you. Stephanie (front desk) is always friendly and smiling! A nice family-owned business. Dr. Vitalis has been taking care of me for years, and always makes time for a joke or two, great chiropractor! 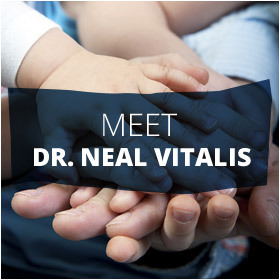 Dr. Vitalis takes the time to know and care for you. I’ve been seeing him for years, even at his old office. I’ll never go to another chiropractor! I’ve been seeing him from his first practice 26 years ago. 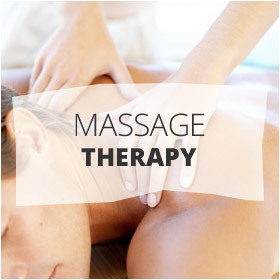 He fixed my sciatica and I’m now on a maintenance program that keeps me going!